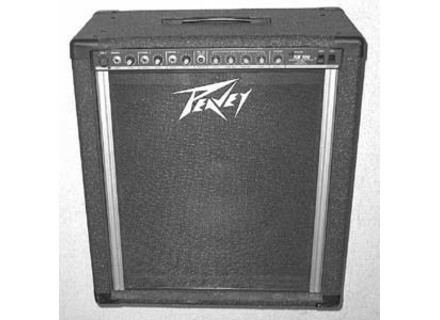 KB100, Keyboard Amplifier from Peavey in the KB series.
" 100 KB or 100 KB"
I bought my KB 100 for $60.00 ( U.S) and it was the best $60.00 I ever spent . Great for Key's , Acoustic Guitar , Pedal Steel Guitar and Bass , if ever there was a Swiss Army Amp , this is it . 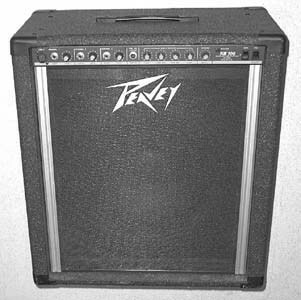 Like all Peavey amps it's built like a tank , I love this thing . Way undervalued on ebay , Reverb and Pawn Shops. Buy It ! !